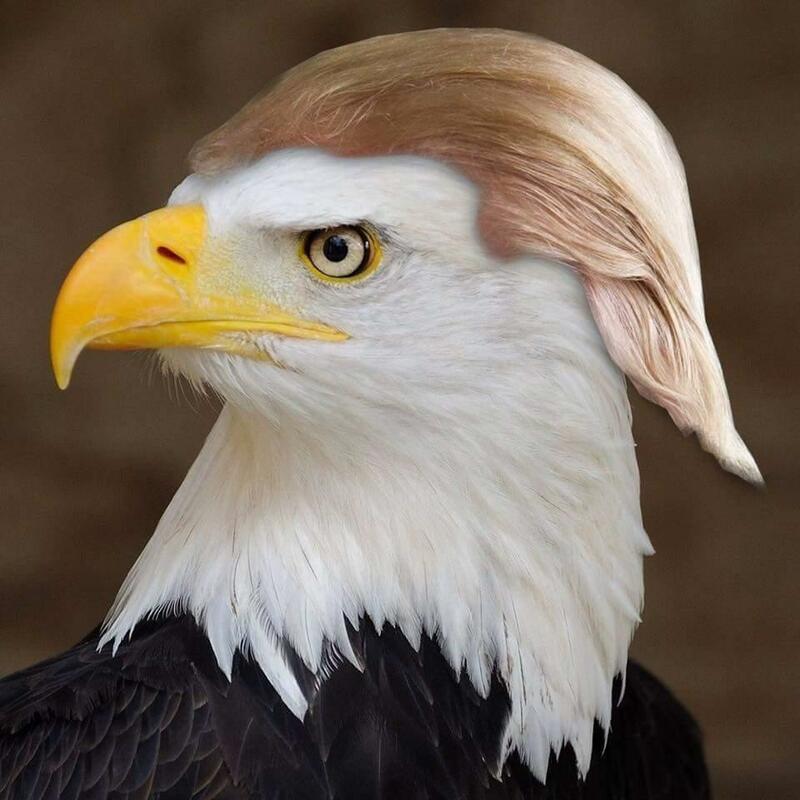 Phyllis Schlafly used the term Eagles for her followers and supporters. Because a lawsuit by NeverTrumpers threatens to take over one of her Eagle organizations, the Eagle Forum c4, some of her writings and other properties may be moved here. Some previous comments have been moved to the blog, at right. Anonymous comments are also accepted. Phyllis Schlafly's legacy continues under the leadership of Ed Martin. He is president of the Eagle Forum c3 (aka Eagle Forum E&LD Fund) and related Eagle entities. He coauthored a book with Phyllis Schlafly on The Conservative Case for Donald Trump. Phyllis Schlafly's weekly column continues to be written by her sons, John and Andy. Recent columns are posted on www.pseagles.com and on this blog. John Schlafly also manages Eagle Trust, which has operated Phyllis Schlafly and Eagle properties and communications for decades. The Eagle Forum PAC endorsement page has been updated, reflecting results from the Nov. 2016 election. The daily Eagle Forum Radio broadcasts continue to be produced by the Eagle Forum c3, and radio stations download them from an ftp site. If you have a radio station, please contact us for details. This site has no relation to the group that claims control of the Eagle Forum c4 board, or to the #NeverTrump movement.